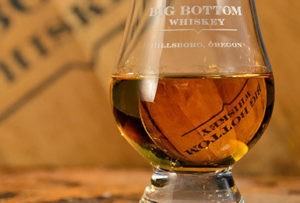 Located in Hillsboro, Big Bottom Distilling is an independent bottler of various U.S. whiskeys and gin. The company works with multiple distilleries to procure the base product which is then finished using various methods to create a final product that is always proofed at 91°. 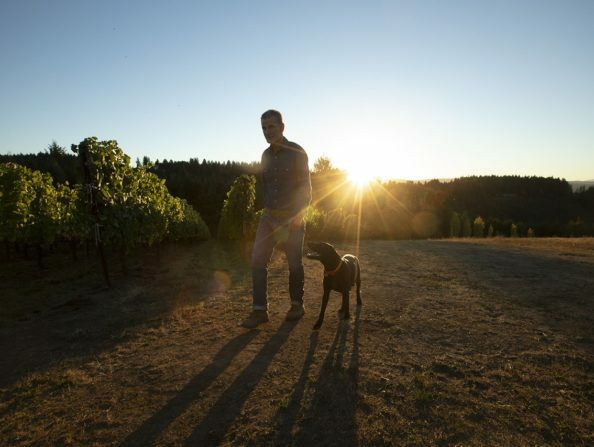 The tasting room is open to visitors for tastings and purchases on Saturdays, noon to 4 p.m. or by appointment.